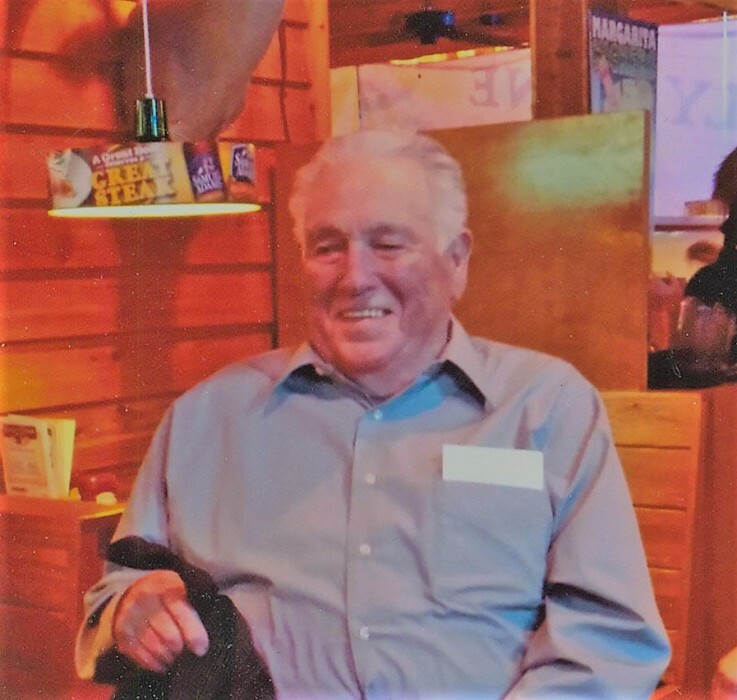 Lester William Vance of Berryman, Missouri passed away Saturday, January 26, 2019 in Fenton, Missouri at the age of 89 years, 2 months and 29 days. He was born October 28, 1929 in St. Louis to James Franklin Vance and Lena Tulock Vance. At Berryman, Missouri in 1951, Lester was united in marriage to Lottie King. 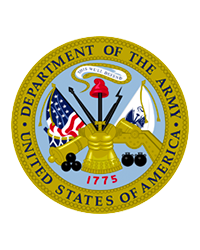 Lester served his country honorably in the U.S. Army during the Korean War. He was employed as a house mover for twenty years then became a carpenter for several years and was a member of the Carpenter’s Union. During that time, he helped build the Potosi Prison. He and Lottie were members of the Lay Builders, helping to build churches in Missouri and in other states. Lester was a faithful member of the Courtois Baptist Church for twenty-six years where he served as a deacon. He enjoyed fishing and hunting in his spare time. He was preceded in death by his parents; infant son, Billy Vance; son-in-law, Ben Eudy; brothers, Gene Vance, Dale Vance, Tom (Stella) Vance and Robert Vance; sisters, Lee (John) Kearney, his twin, Esther (Chuck) Williams Clonts, Elsie (Clyde) Hill and Freida Vance; sisters and brothers-in-law, Arthur King, Walter King, infant Delmar King and Rachel (Edmond) Adams. Lester will be sadly missed by his wife of almost sixty-eight years, Lottie Vance; son, Johnny (Dawn) Vance of Arnold, MO; daughters, Bonnie Eudy and Connie Vance both of Fenton, MO; three grandchildren, Amber (Alex) Held, Heather Vance and Andrew Vance; brother-in-law and sisters-in-law, Jerry (Geraldine) King, Mary (Robert) Hutson all of Berryman, MO, Bernieth King of Hillsboro, MO, Anna Mae Vance of Viburnum, MO and Margie King of Cuba, MO; other relatives and friends. The Family received friends from 4:00 p.m. to 8:00 p.m. on Tuesday, January 29, 2019 at the Britton-Bennett Funeral Home in Steelville, MO. Funeral services were held at 1:00 p.m. on Wednesday, January 30, 2019 at the Britton-Bennett Funeral Home in Steelville with Bro. Andrew Keymann officiating. Special music of "I'll meet You in the Morning", "This World is not my Home" and "Wait till You see my brand new Home" was sung and played by the Chosen Generation, Lena Medley, Anna Edgar, Larry Sherrill and Geraldine Sherrill. Committal prayer and interment were in the Berryman Cemetery, Berryman, MO. Honored to be casket bearers were Bobby Hutson, Mike Mounce, Rusty Mounce, Andrew Vance, Ronnie Hill, Wayne Weppner Johnny Harmon and Bro. Andrew Keymann.